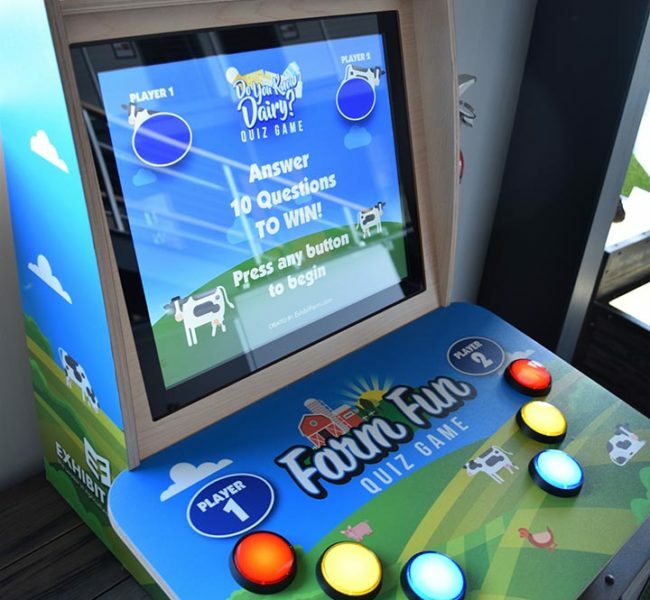 We give people booth envy. 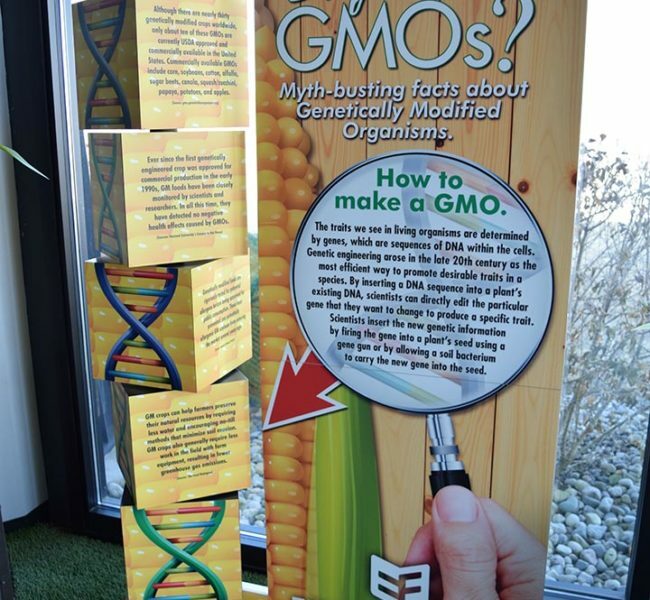 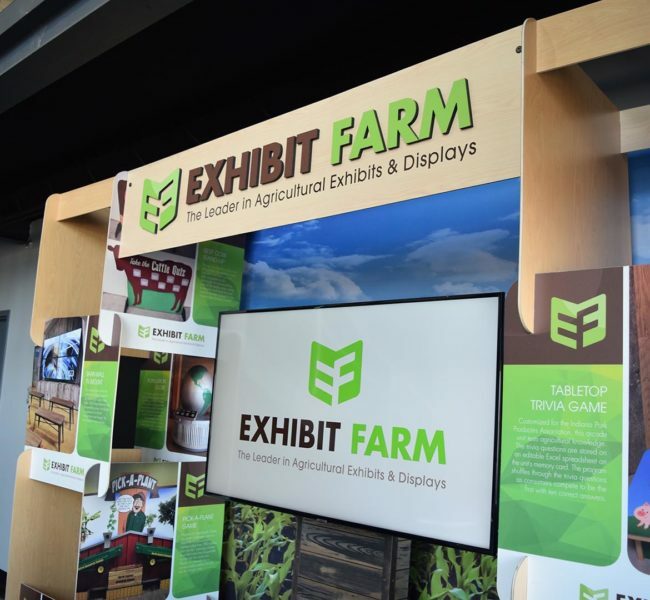 We love the reactions that our Exhibit Farm booth gets at trade shows! 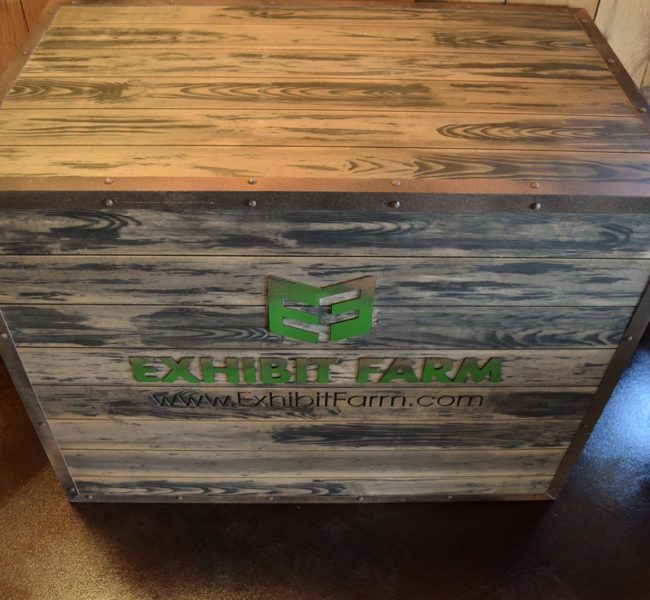 Our unique booth elements seem to frequently be the envy of our fellow exhibitors. 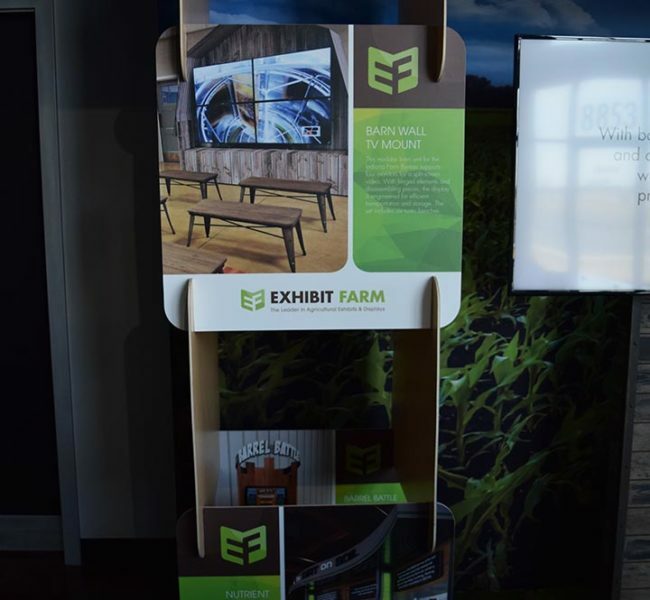 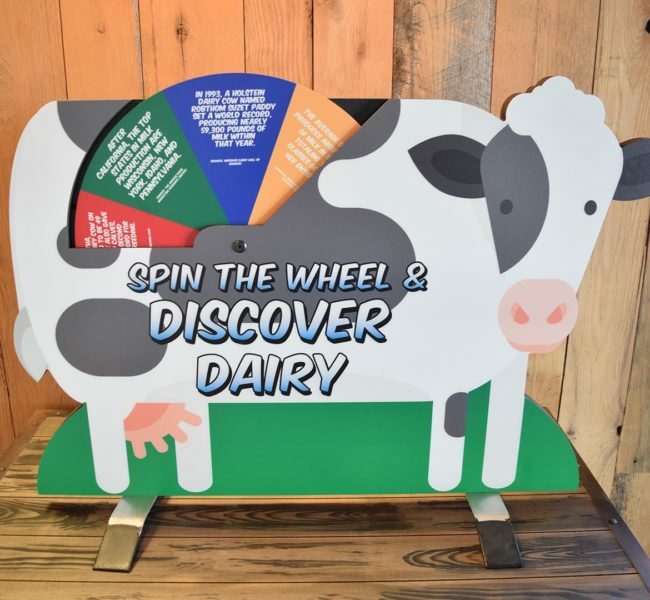 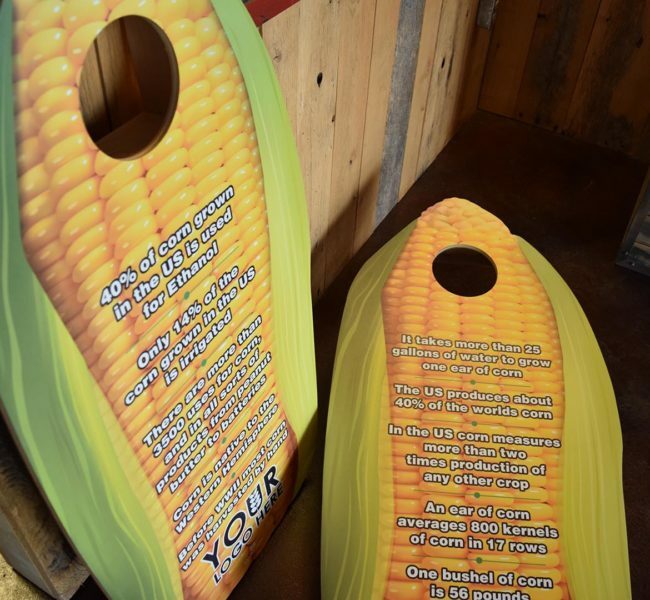 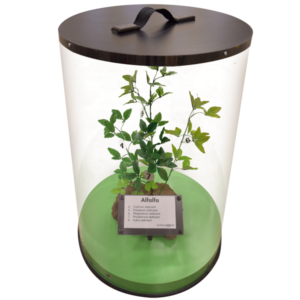 To adopt the Exhibit Farm style for your own booth, check out these innovative booth features and contact us at info@exhibitfarm.com to order one complete with your own branding. 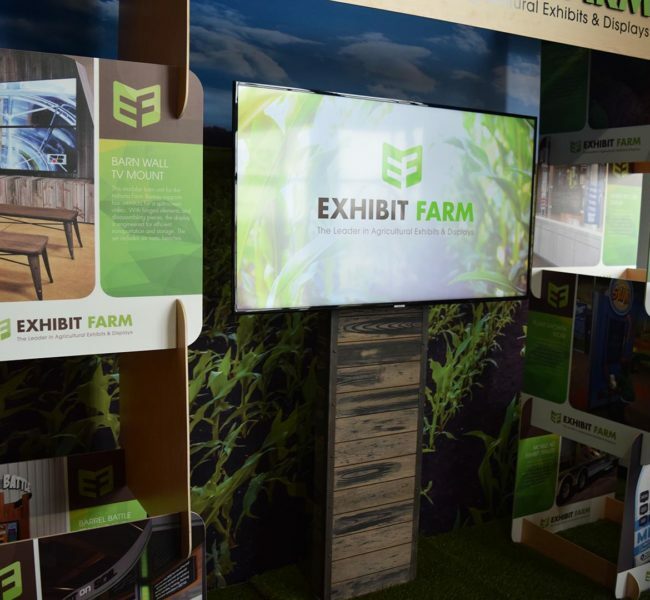 Take a virtual booth tour. 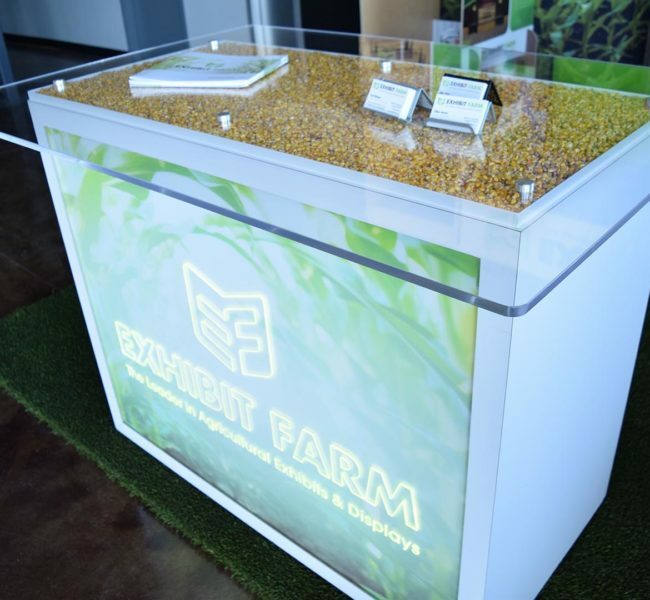 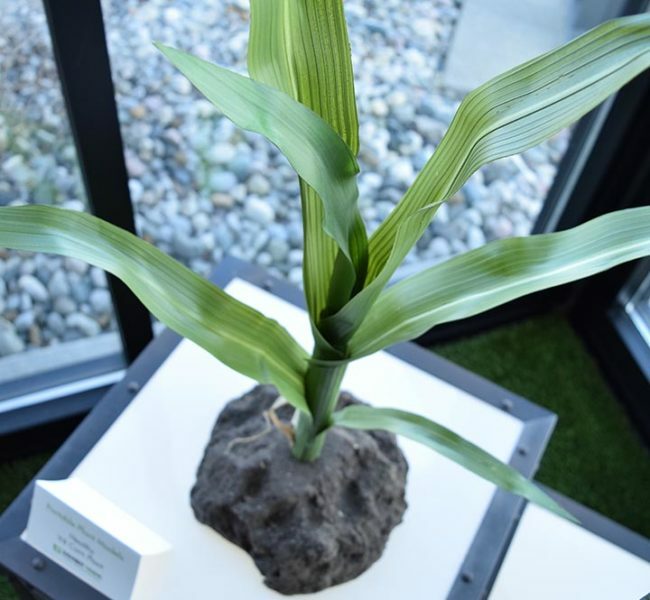 Watch this video for a virtual tour of our Commodity Classic trade show booth. 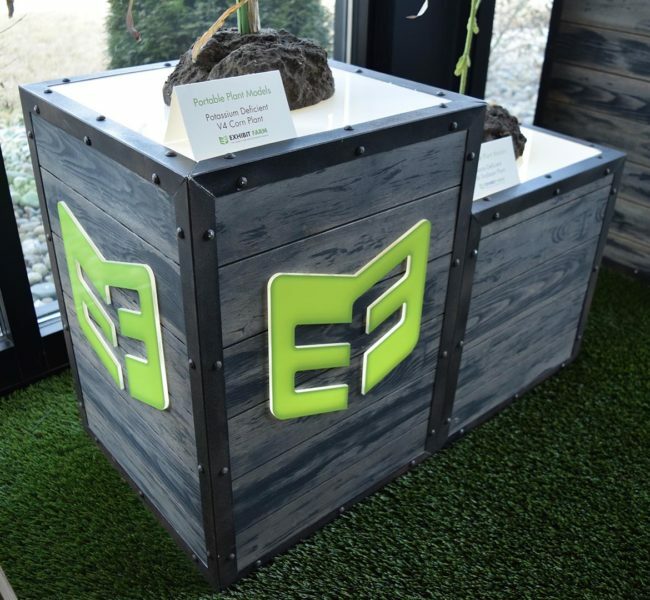 Get a closer look at each of our booth elements by browsing the portfolio on this page. 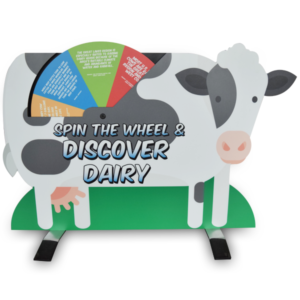 For more information or to place an order, contact us here.